The NLEX Road Warriors, behind a second half explosion from KG Cañaleta, crushed GlobalPort, 94-81, to continue its rise up the PBA Commissioner’s Cup standings on Sunday at the Cuneta Astrodome. 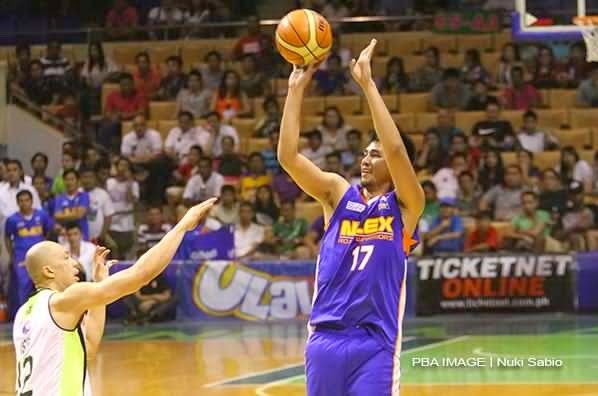 Cañaleta finished with 29 points, including six three-pointers, to lead NLEX. He scored 22 of those in the second half, where they took what looked to be a tightly-contested game into a rout. It was the fourth consecutive win for the Road Warriors, who now have a winning record at 5-4 after starting the conference with only win in their first five games. Import Al Thornton, coming off a 50-point performance in his last game, had a relatively quiet night with 19 points and 11 rebounds, while Aldrech Ramos finished 14. 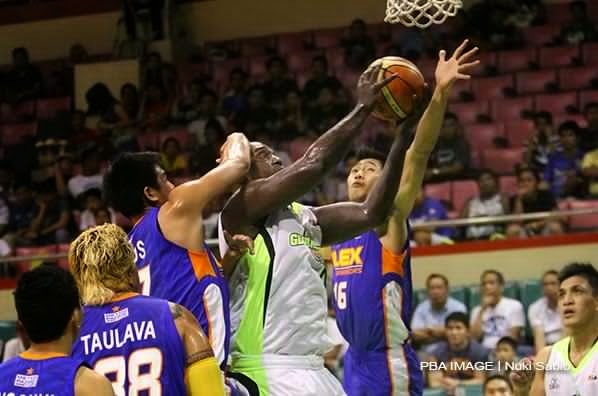 GlobalPort slipped down into a tie with Barako Bull and Kia at 4-5. New Batang Pier import Derrick Caracter was solid in his debut with 27 points on 12-for-16 shooting and 14 rebounds while Terrence Romeo had a strong performance as well with 19 points and nine boards. The GlobalPort pair combined to score 31 of the team’s 36 points in the first half but could not match that effort over the last two periods as NLEX pulled away. Cañaleta hit three triples in the fourth quarter, including two in the final minute that kept the NLEX margin at a comfortable number. GlobalPort played without No. 1 overall pick Stanley Pringle. They did debut new acquisition Gabby Espinas, though, who finished with three points in nearly 11 minutes of playing time. 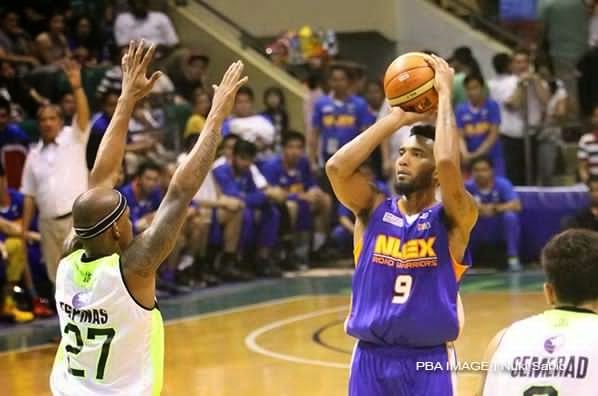 Espinas scored all of his points from the free throw line, going 0-for-5 from the field against NLEX. Line of the Game: Derrick Carter (GLO) - 27pts, 14rebs, 2asts, 2stls, 12/16 FGs. Aldrech Ramos pulls up against Mark Isip and GlobalPort. Derrick Carter was on fire in the first half, but he struggled in the second half. KG Canaleta was on fire against the Batang Pier. 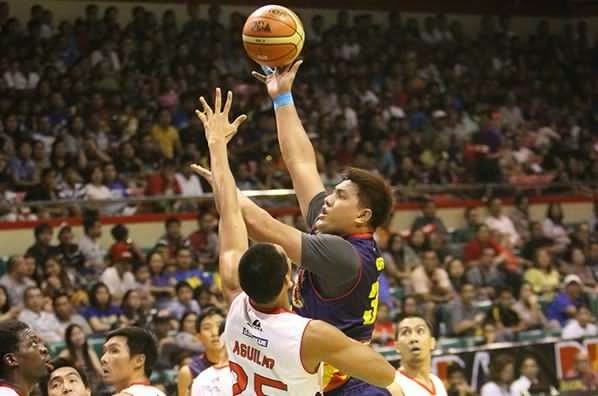 The Rain or Shine Elasto Painters came back from 18 points down and survived a heated, physical endgame marred by crowd unrest to emerge victorious, 82-79, over crowd favorites Barangay Ginebra San Miguel in the PBA Commissioner’s Cup on Sunday at the Cuneta Astrodome. Rain or Shine fell behind by 18 points in the first half and needed another huge comeback in the endgame after Ginebra took a 79-71 lead with 4:28 remaining in the game. The Elasto Painters scored the last 11 points of the game, though, as they escaped with the victory, their sixth in nine games this conference. Import Wayne Chism finished with 28 points and 17 rebounds while Paul Lee had 18 points and 11 boards to lead Rain or Shine. Beau Belga, the object of the pro-Ginebra crowd’s ire in the fourth quarter, scored 11 points as well. The fourth quarter saw an ugly incident where two fans were escorted out of the venue after throwing items in the direction of the playing court after Belga and Ginebra star Mark Caguioa got tangled up underneath the Rain or Shine basket. The two were called for a double foul, but the game was halted for a short period as the PBA identified the erring members of the crowd and kicked them out of the Astrodome. With the win, Rain or Shine drew level with Talk ‘N Text and Purefoods in a three-way tie for second place while Ginebra dropped down to 4-5. Michael Dunigan paced the Kings with 24 points and 11 boards, while Greg Slaughter had 10 and 12. Line of the Game: Wayne Chism (ROS) - 28pts, 17rebs, 2asts, 1stl. 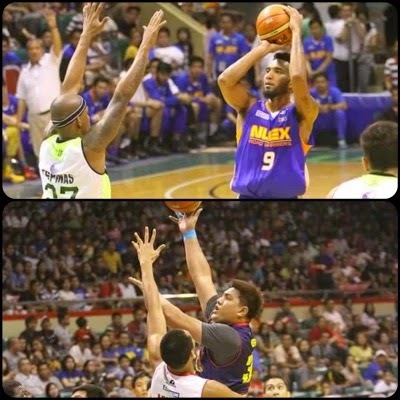 Beau Belga made a lot more enemies after the game against Ginebra. 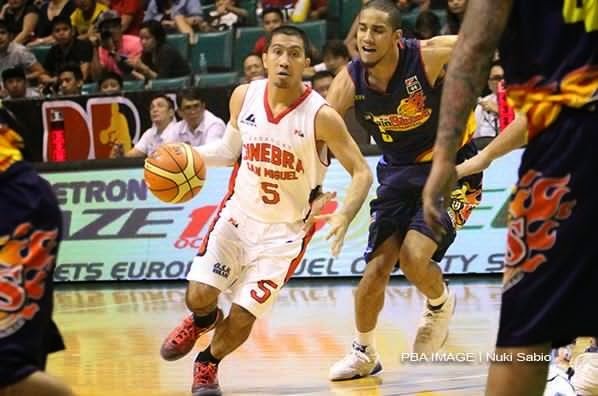 LA Tenorio and the Gin Kings lost an 8-point lead late in the game. 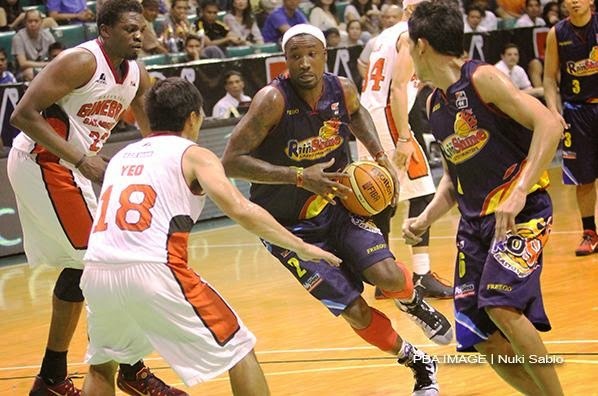 Wayne Chism continues to impress for the Elasto-Painters.